Aside from its gorgeous coastline, Morocco is a dry, arid kingdom, with nothing but dusty roads threading between sandy fields and sun-baked cities. In reality however, Morocco is dotted with verdant fields, large wooded areas and sparkling streams. In reality however, Morocco is dotted with verdant fields, large wooded areas and sparkling streams. 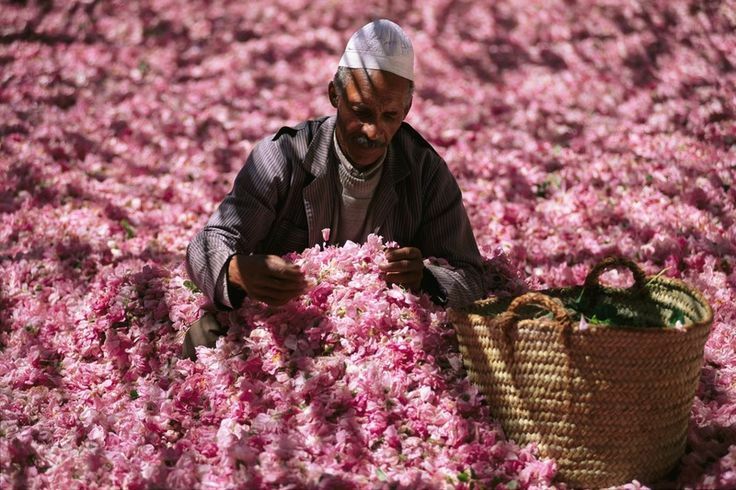 In the south is Rose Valley, where delicate pink blooms proliferate for miles and miles, and the foothills and lower slopes of Mount Toubkal are covered with all manner of trees, from the juniper and Atlas cedar to the famous argan. Carved out over millennia by rain washing down from the High Atlas mountains it is now a fertile area where fruit and nut trees grow by the hundreds. White capped peaks tower over the valley, and it’s possible to see traditional Berber villages nestled on the hillsides.